Go to the article to see the (short) video, plus another video. 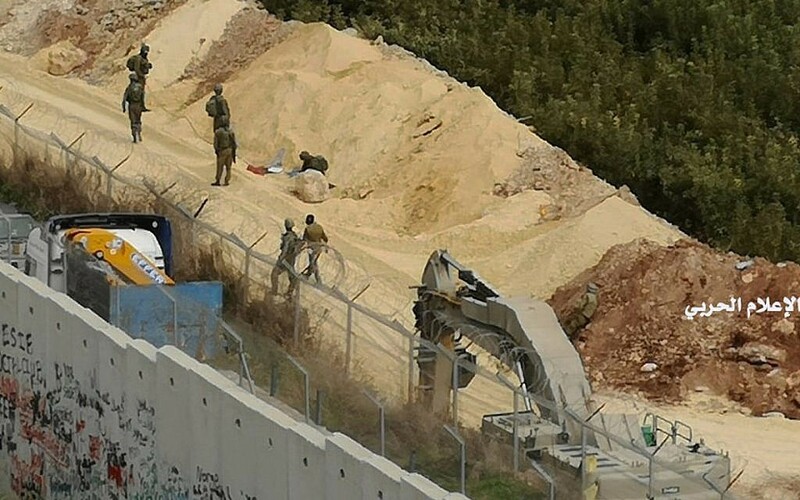 Hezbollah operatives were working inside a cross-border tunnel when it was exposed by the Israeli military on Tuesday morning, the IDF spokesperson said at a press conference, showing footage he said was filmed mere hours earlier inside the underground passage. This entry was posted on December 5, 2018 at 8:45 AM and is filed under Uncategorized. You can subscribe via RSS 2.0 feed to this post's comments. You can skip to the end and leave a response. Pinging is currently not allowed.